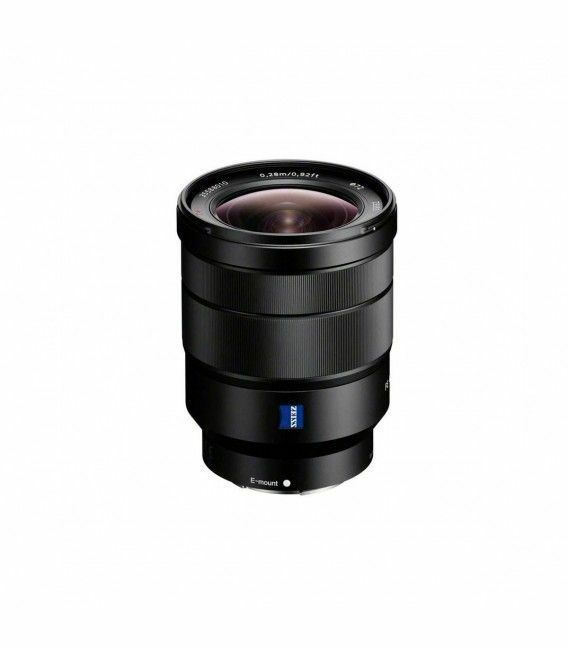 Wide-angle zoom, ZEISS quality and pop This full frame E-mount 16-35mm ZEISS Vario-Tessar zoom offers outstanding performance in a compact, lightweight package. A versatile zoom range coupled with built-in optical image stabilization makes it a great choice for snapshots, indoor scenes, group shots, landscapes, and more, especially with a full-frame ?7 series body. A constant F4 maximum aperture facilitates exposure and depth-of-field control. 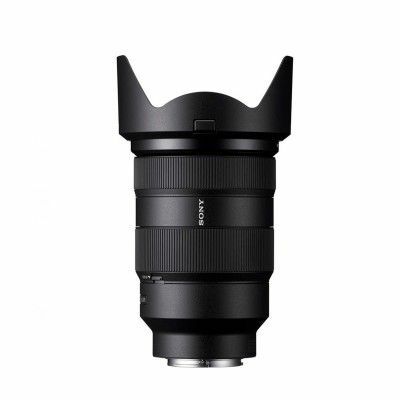 Wide-angle impact over a useful zoom range A 16mm to 35mm wide-angle zoom range coupled with effective built-in optical image stabilization makes this lens an excellent choice for snapshots, indoor scenes, group shots, landscapes, and more, especially with a full-frame ?7 series body. 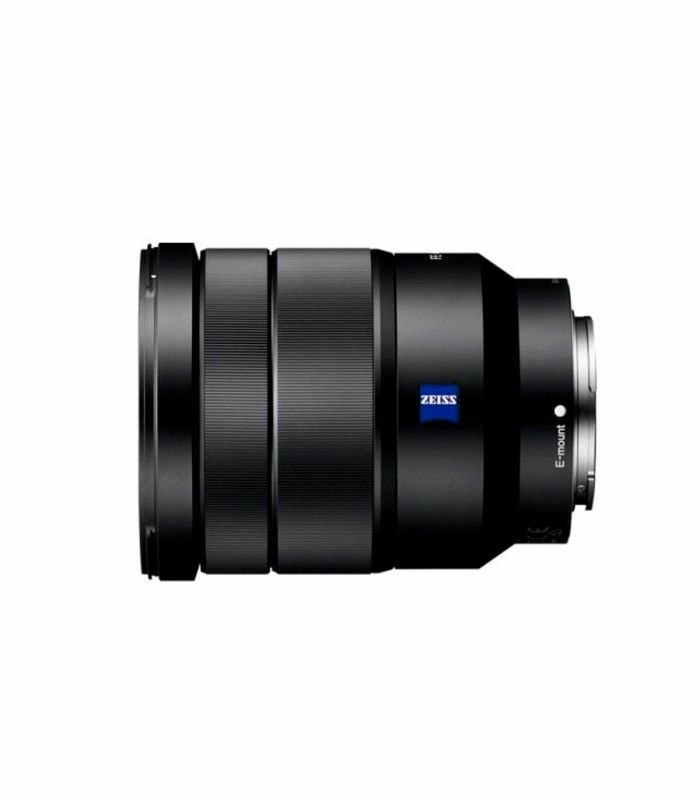 The ZEISS Vario-Tessar configuration offers outstanding performance in a compact, lightweight design. 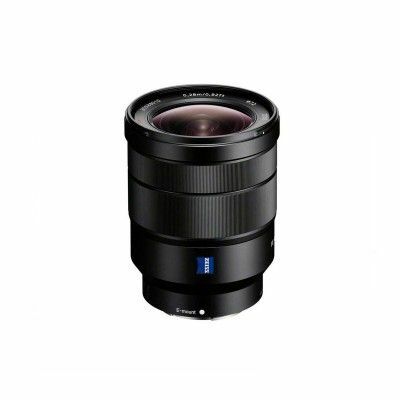 Refined optics deliver stunning images Superior clarity and minimum of distortion are achieved by an advanced optical design that includes one large AA element and three ED elements. 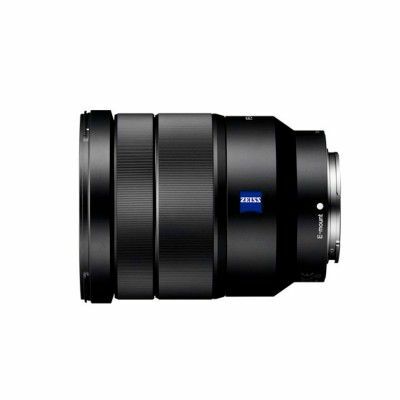 The legendary ZEISS T* (T-star) coating enhances performance even further by effectively suppressing reflections so that crisp, natural contrast is maintained, especially when shooting landscapes. 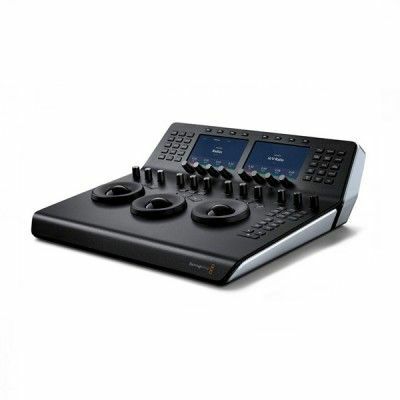 Constant exposure at any zoom setting Constant aperture at all focal lengths means that the user can zoom and shoot at any aperture without having to worry about changes in exposure settings or depth of field, concentrating on the image rather than technical details. Maximum aperture is F4 through the zoom range. Sharp and clear from corner to corner Aspherical lens technology maximises portability without sacrificing imaging power. The lens combines five aspherical elements (including one AA - advanced aspherical lens), with 3 ED (Extra-low Dispersion) glass elements to deliver high-precision shots and breathtaking rendering. Sharp and clear in any situation Built-in Optical SteadyShot image stabilization compensates for camera shake that can blur images when shooting handheld. Sharp, clear night scenes or indoor shots in dim lighting can be captured without the need to boost ISO sensitivity and risk increased noise.